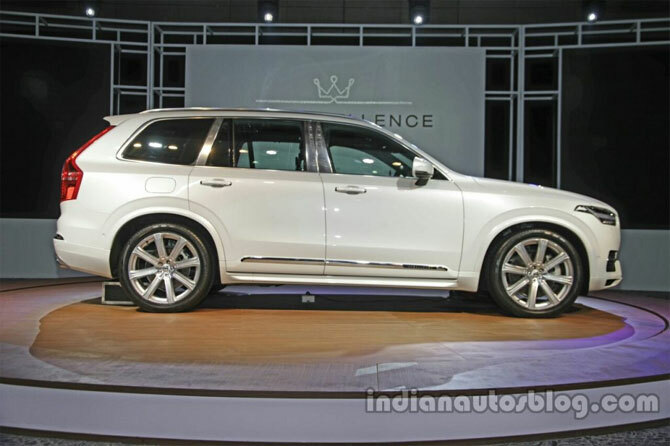 Volvo Auto India has launched the range-topping Volvo XC90 Excellence PHEV in India at Rs 1.25 crore, ex-showroom, New Delhi. 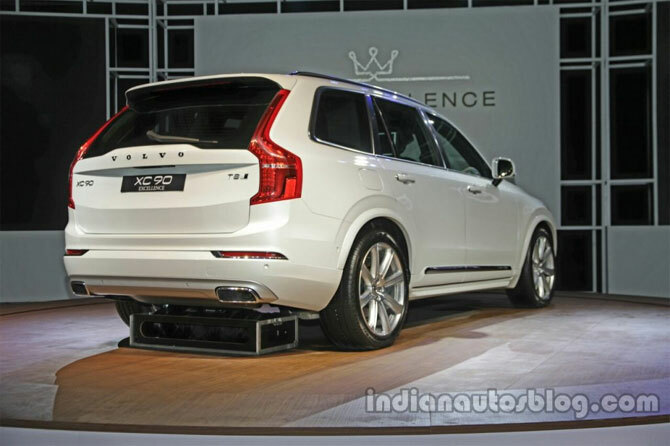 Like the XC90 D5 diesel variant, the XC90 Excellence is imported to India as a completely built unit. 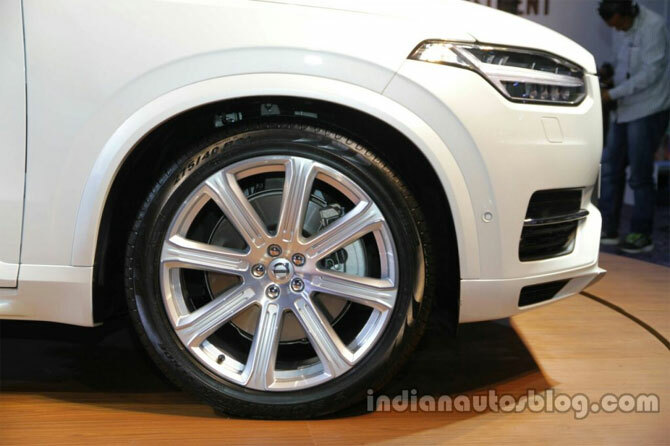 The exterior of the Volvo XC90 Excellence looks largely identical to the regular model currently sold, save for chrome-plated B- and C-pillars, lower door mouldings, exclusive alloy rim design and an “Excellence rank mark”. It is the inside where the Excellence badge proves its worth. 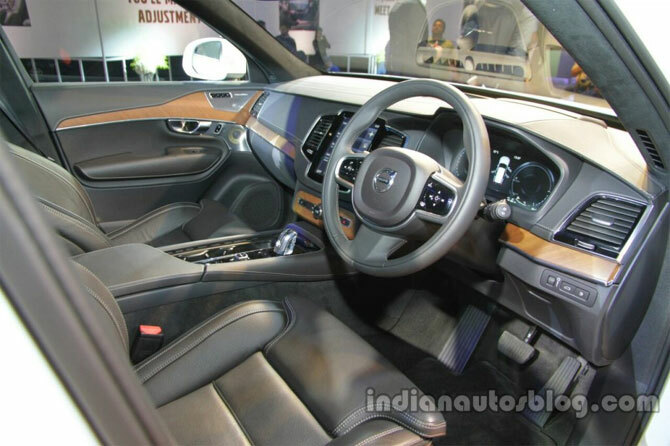 Volvo has ditched the rear bench seat and third-row seat option to leave plenty of space for two power-operated individual seats with a console between them. 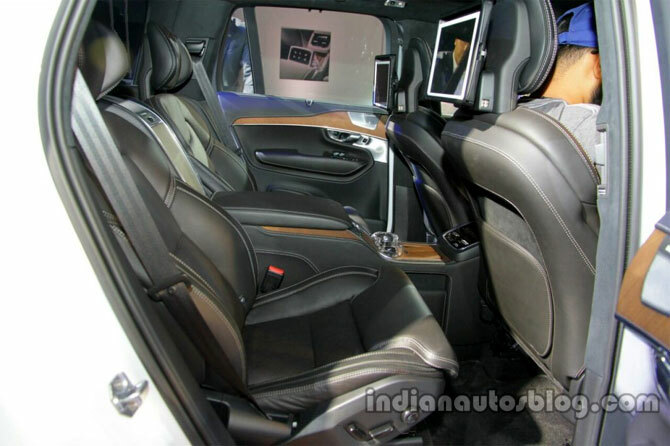 It offers massage programs, seat ventilation and increased legroom for the best possible comfort. 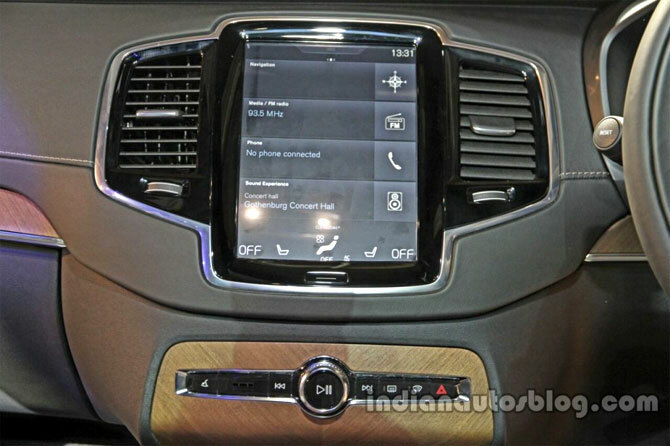 The XC90 Excellence also comes equipped with a retractable tablet and folding tables for rear passengers, beverage cooler, passenger footrests, ambient lighting, illuminated storage, Perforated Fine Nappa leather upholstery, open pore wood trim, 20-speaker Bowers and Wilkins audio system and additional sound insulation. 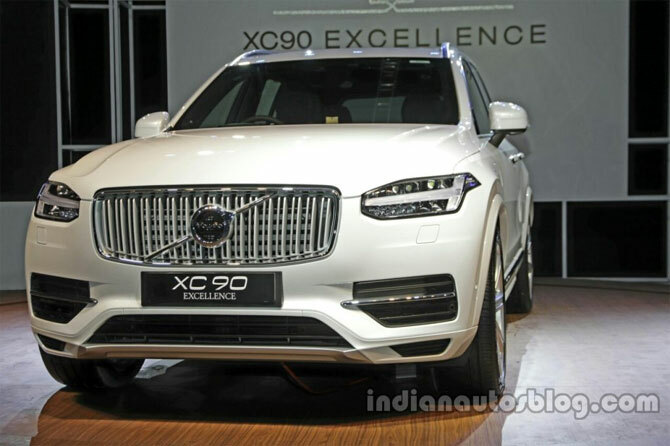 The Indian government has now enabled the usage of certain frequencies of radar, thus allowing Volvo to equip its full suite of radar-based safety features in the India-spec XC90 such as Adaptive Cruise control, lane departure warning, collision warning and blind-spot detection. The range-topping variant is powered by the T8 ‘Twin-Engine’ powertrain, which combines a 2.0-liter twin-charged four-cylinder engine and electric motor. It produces 407 hp and 640 Nm of torque, making it one of the most powerful hybrid vehicles in India. 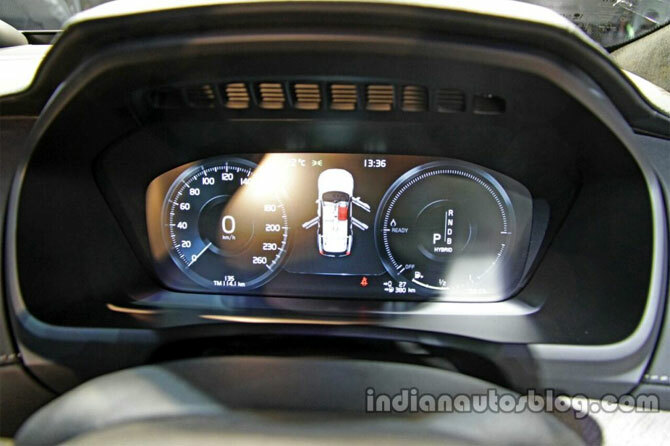 It doesn’t feature a conventional AWD system; rather the petrol engine drives the front wheels while the electric motor powers the rear wheels. It is capable of running in pure electric mode for 40 km.